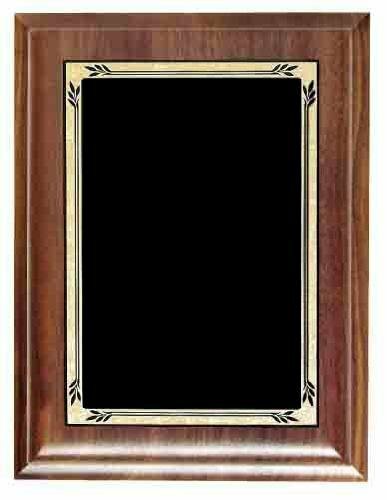 Our Walnut Plaque collection features walnut finish or walnut wood material. 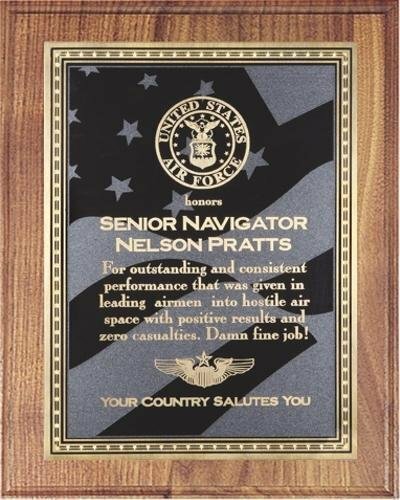 These plaques presents a recipient with a very elegant award. This Traditional Walnut plaque has a US Flag Brass Plate with Florentine star accented border.. The Shield Heritage Walnut Plaque has a Black Marble Brass Plate. 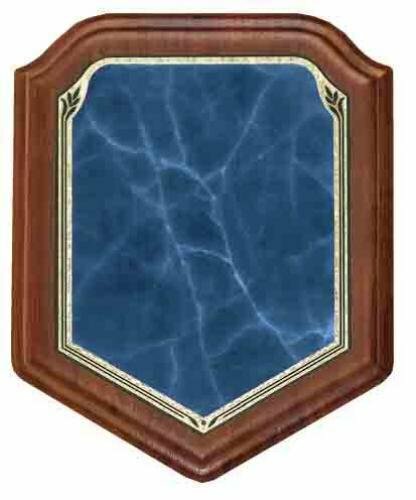 The Shield Heritage Walnut Plaque has a Blue Marble Brass Plate. The Shield Heritage Walnut Plaque has a Green Marble Brass Plate. 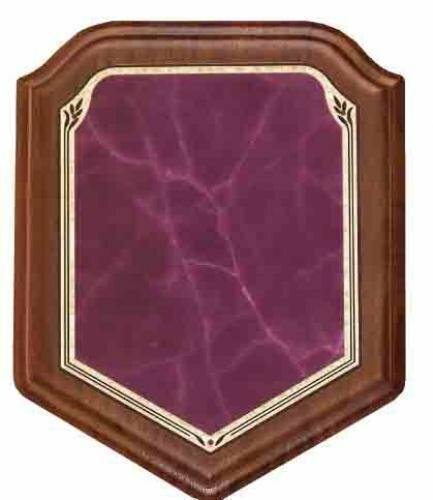 The Shield Heritage Walnut Plaque has a Rose Marble Brass Plate. 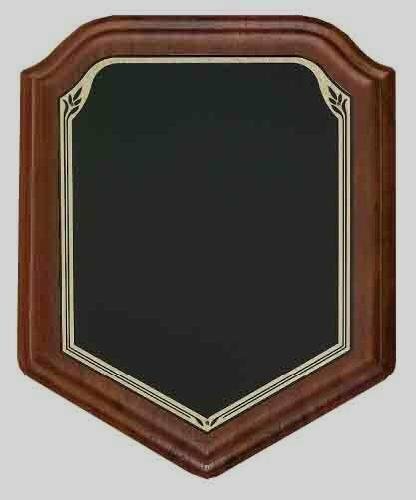 The Presidential Heritage Walnut Plaque has a Black Marble Brass Plate. 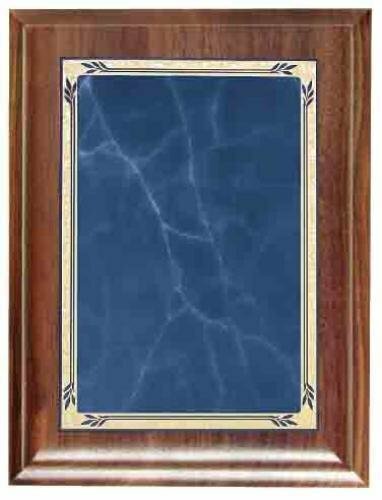 The Presidential Heritage Walnut Plaque has a Blue Marble Brass Plate. 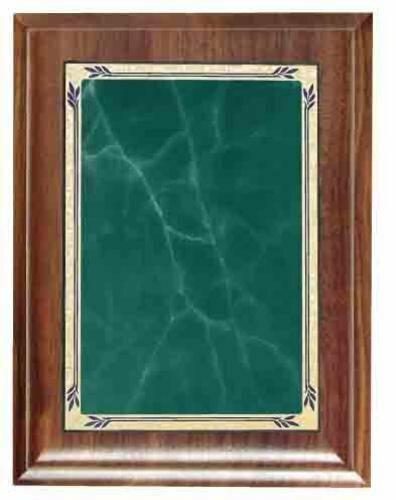 The Presidential Heritage Walnut Plaque has a Green Marble Brass Plate. 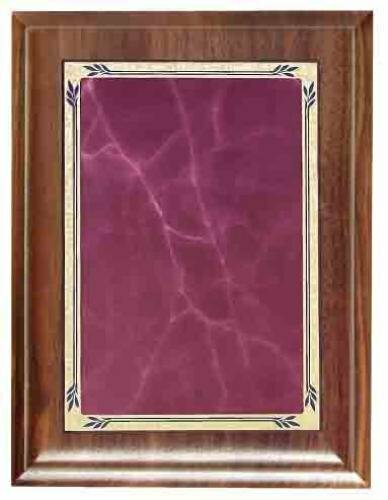 The Presidential Heritage Walnut Plaque has a Rose Marble Brass Plate. 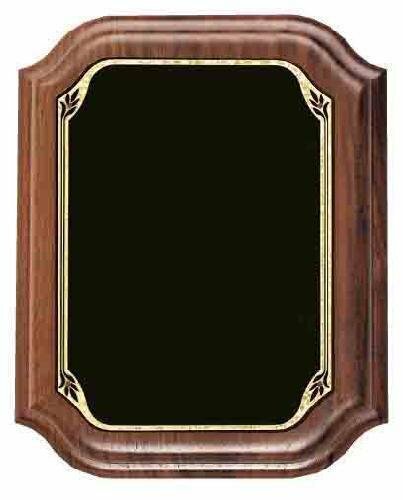 The Scallop Heritage Walnut Plaque has a Black Marble Brass Plate. Christian Trophies offers a wide selection of trophies, medals, plaques, academic trophies, sports trophies, school trophies, personalized ornaments, business trophies and corporate awards. For a beautiful trophy, medal, plaque, business trophy, corporate awards or ornament, check out our website or drop by our showroom. You'll love our selection of acrylic awards, crystal awards, cup trophies, plaques, baseball trophies, football trophies, soccer trophies, cheerleader trophies, resin awards, business awards, corporate awards. We also offer embroidered apparel, uniforms, screen printed t-shirts. We are conveniently located south of Atlanta, Georgia in Coweta County and also provide corporate awards and sports trophies to clients in Fayette, Fulton and Merriwether county. Locally, we serve clients in the in the Newnan, Peachtree City, PTC, Senoia, Fairburn, Union City, Greenville, Brooks, Palmetto, Moreland, Grantville, Fayetteville, Georgia area. Clients in East Point, Lutherville, Griffin, Forest Park, Douglasville, Carrollton, Villa Rica and Lithia Springs, GA also enjoy our business gifts and corporate gifts. For engravable items, free engraving is always included.